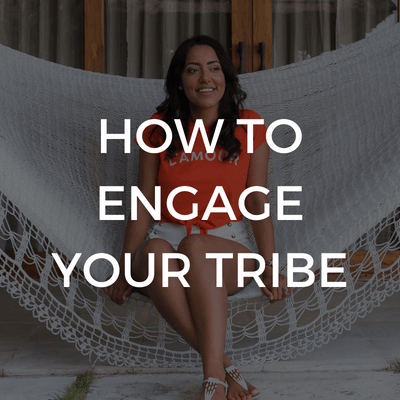 So that your digital marketing strategy is easier than chilling on a hammock in Bali. a one-stop (free) shop for learning digital marketing + ad funnel strategy for online businesses. 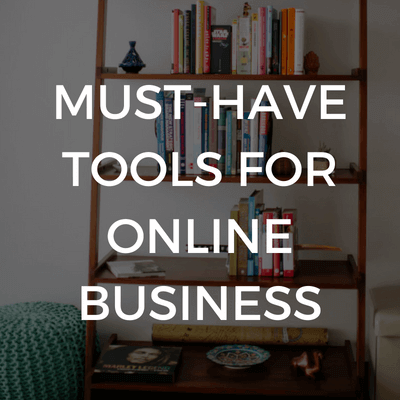 Peek inside my entire toolbox that started and runs my online business. 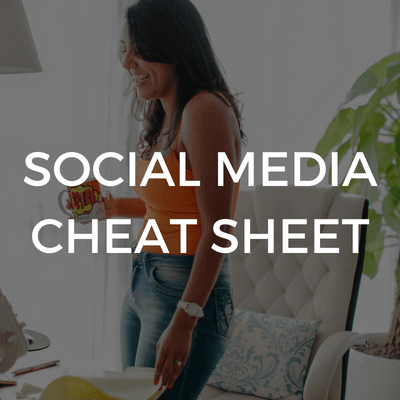 Social Media Lingo decoded. This cheat sheet will clear up the jargon. 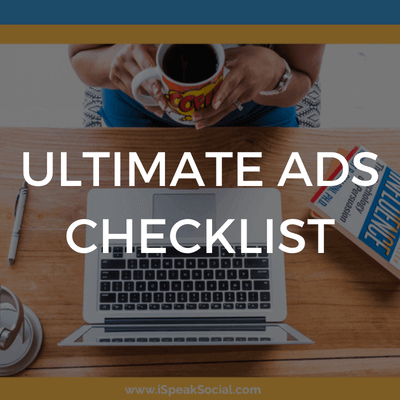 Step-by-step checklists on launching your first ad funnel. 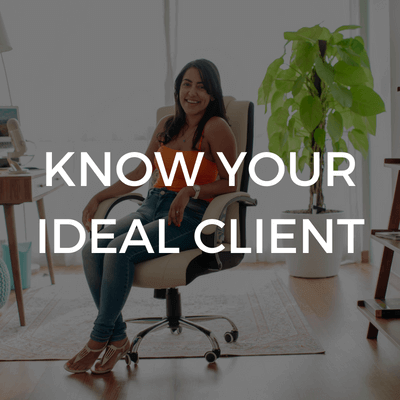 Discover your ideal client and get clarity on who you want to serve. 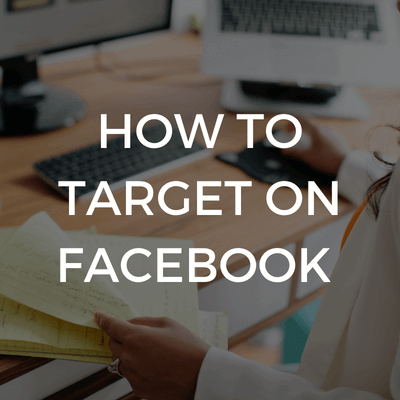 Ethically hack your competitors to find + target your dream clients. Six powerful ways to write ad copy so that your offer sells with ease.